Small Box 1.5cu. ft. 16.625"x12.5"x12.5"
Designed to hold heavier household items such as books, tools, and canned goods. Great for glasses and dishes. Medium Box 3.0cu. 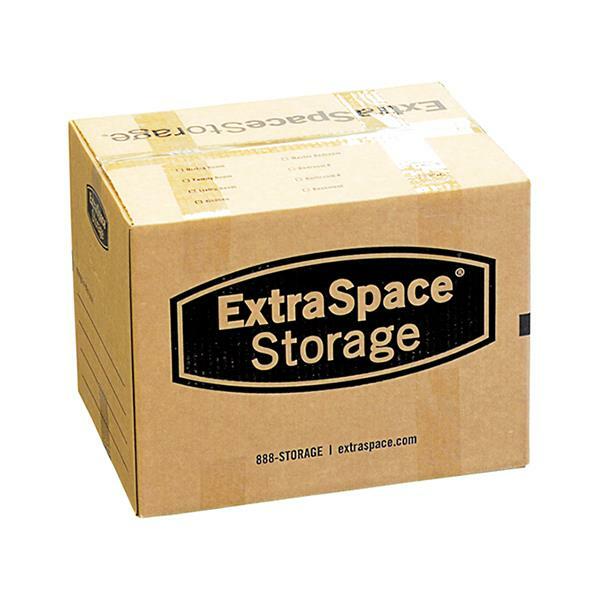 ft. 18"x18"x16"
Perfect for mid-weight items such as small appliances, kitchen utensils, cookware, video players, toys, and decorative accessories. 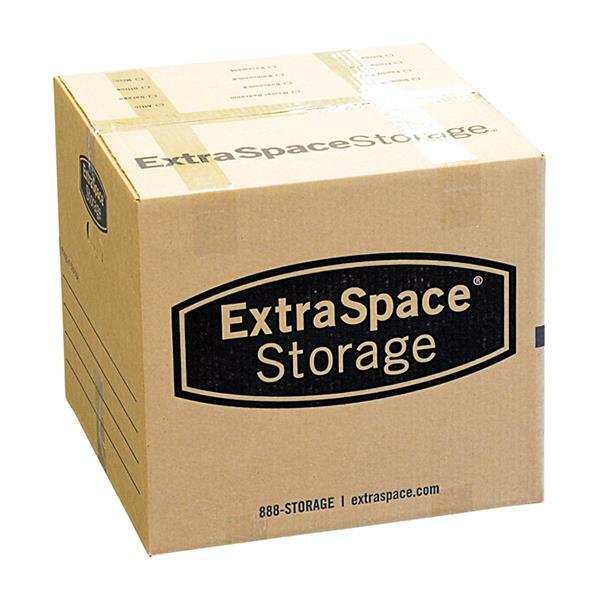 Large Box 4.5cu. 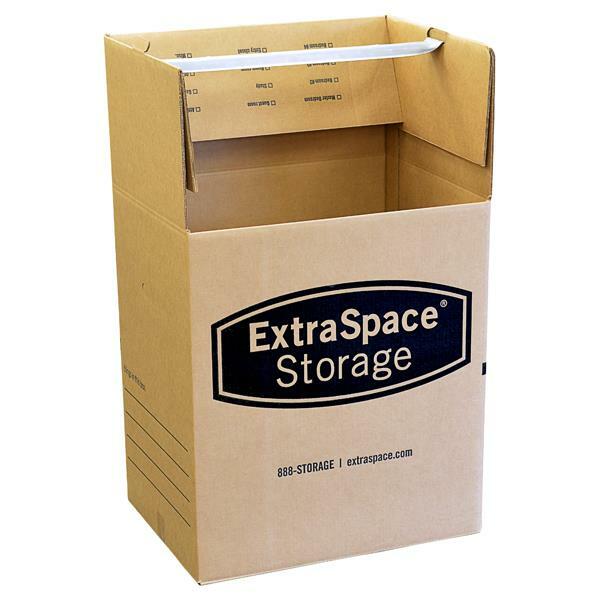 ft. 24"x18"x18"
Great for light weight or odd-shaped items such as computers, monitors, speakers, lamp shades, and food containers. 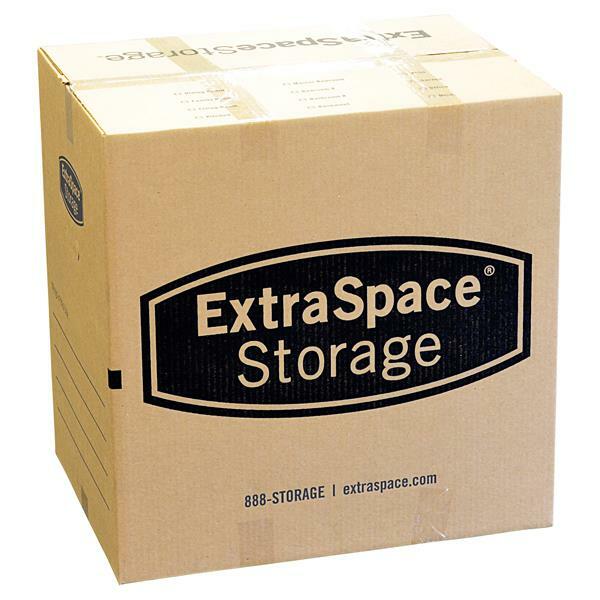 Extra Large Box 6.1cu. 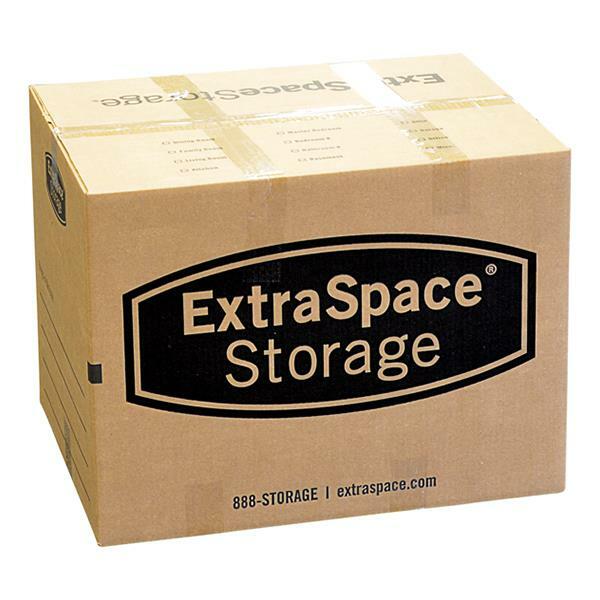 ft. 24"x18"x24"
Ideal for lightweight, bulky items such as pillows, linens, comforters, towels, and stuffed toys. Designed to hold clothing on bar for easy storage. Perfect for drapes, larger house plants, toys, and patio furniture. 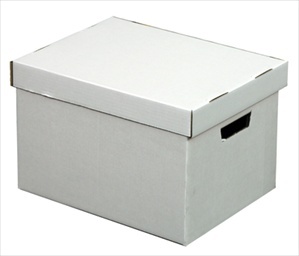 2pc File Box - Letter Size 15"x12"x10"
Pack your papers away in this easy to carry box.